I`m looking for a person to rent my room while I'm away. The room would be available from January 1st 2018 onward. It is a shared student apartment. 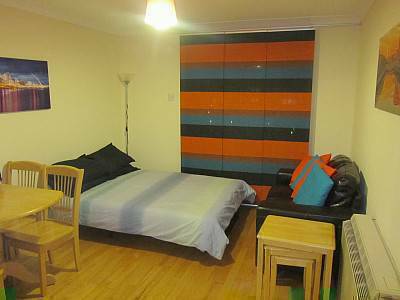 The room is fully furnished, everything you need is available. As a shared apartment, we always like to cook together and sit in the kitchen for a long time talking or even going out for a party.